Google’s Android Auto is becoming an integral part of the automobiles, especially. However, if you are not happy with that, there are a bunch of Android Auto alternatives available out there. 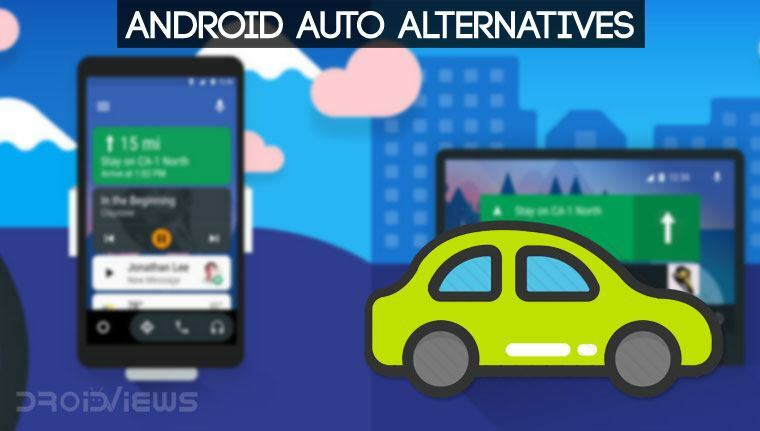 If you have been looking for a great Android Auto alternative, take a look at the Android apps featured below. Using our phones while driving isn’t allowed by the laws, but not every car has a modern infotainment system. The main problem is that our smartphones already have all that we need, but the interface is quite impractical. Consequently, interacting with our apps could be distracting and lead to an accident. Fortunately, there are some convenient solutions to enhance and simplify the experience. You may have already heard of Android Auto, but this isn’t the only service of its kind. Here are the best Android Auto alternatives to use in your car! 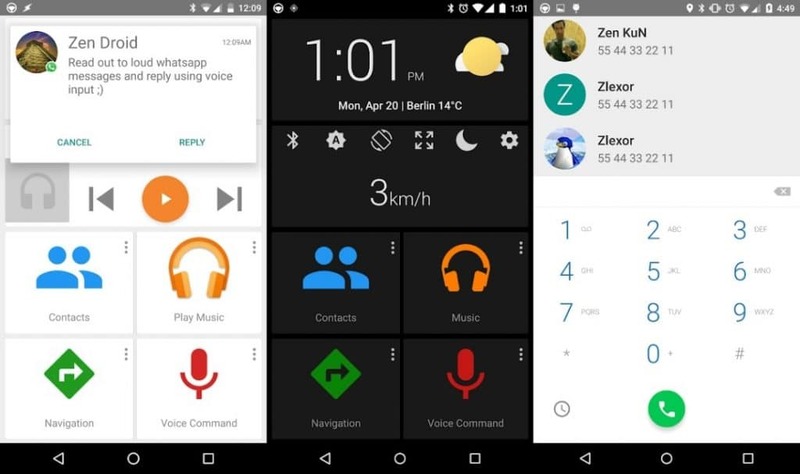 If you’re not familiar with it, let’s quickly introduce Android Auto. This app is a launcher for the services you use most often in your car but does much more than that. First of all, the interface is simple with big buttons that help interacting with it while you’re driving. Moreover, there’s a convenient navigation bar that houses the most important shortcuts, including the vocal assistant. On top of that, compatible apps can adapt to the car mode, so they’ll be just as easy to use. 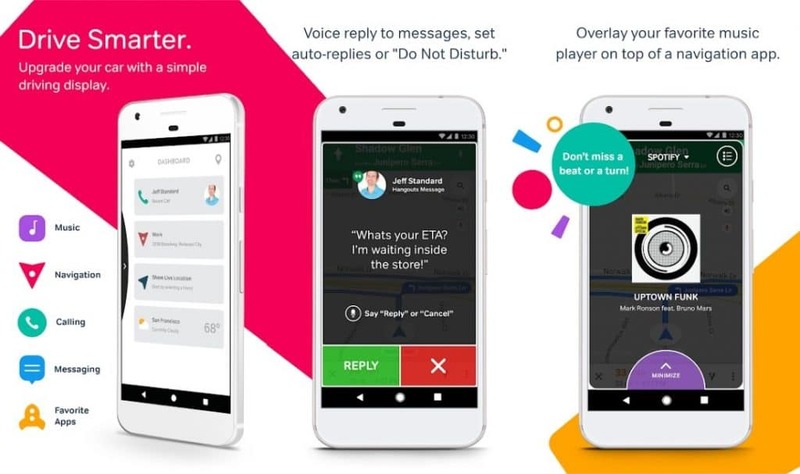 Android Auto has been developed by Google and it’s available on Play Store completely for free. Being this a very simple app, you’ll be able to discover all the quirks and features while using it. If your car supports it, you can also connect the smartphone and synchronize your data with the infotainment system. Now let’s see the best Android Auto alternatives available today! In this list we’ll be talking about different kinds of apps, so you can pick your personal favorites. Each of them has different peculiarities, with the common goal of simplifying the car experience. Moreover, they’re all free to download, so you can try them without any obligation. The second dashboard we’re going to cover is Car Dashdroid. This app allows you to build your own interface by using blocks, so you only get what you really need. These blocks can house apps or widgets, but you can also configure them to launch custom actions. For example, you can have your speedometer or music controls always at the top of the main screen. 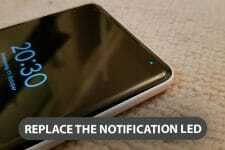 Additionally, you can also enable the app to read your notifications aloud, thus minimizing unnecessary distractions. Lastly, it’s worth mentioning that the app comes with different themes, including the black one for when you’re driving at night. Drivemode Safe Driving is the last dashboard in our list. Unlike the previous ones, the app focuses on simplicity rather than features, without sacrificing the most useful ones. Voice interaction is still there to help you keep your eyes on the road and your hands on the steering wheel. Moreover, you can combine music and navigation thanks to the transparent player. On top of that, the navigation system can share your live location with other people, which can be very helpful. 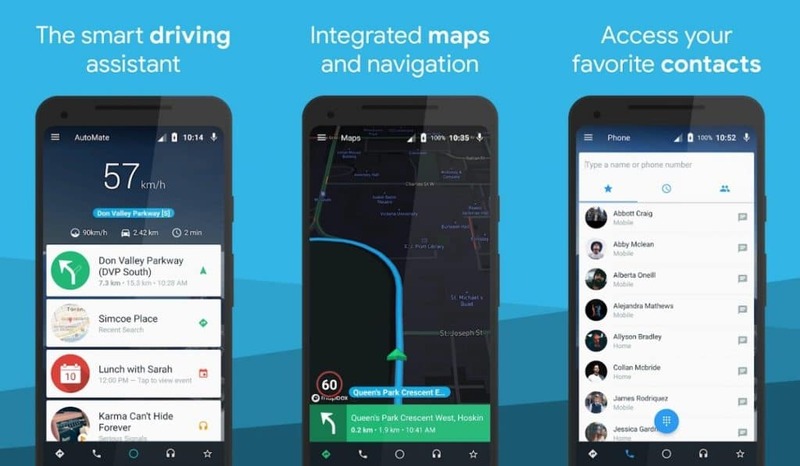 Waze is a very popular navigation system, and it’s probably the best Android Auto alternative you can find right now. The app is very simple, but it’s extremely versatile and customizable. For example, you can enable the speedometer and the speed limits through the settings menu. However, the most interesting part is related to the car information: you can indicate the type of vehicle, fuel, and even the passes it’s equipped with. As a result, the navigation won’t bring you where you’re not allowed to, helping you to avoid fines. 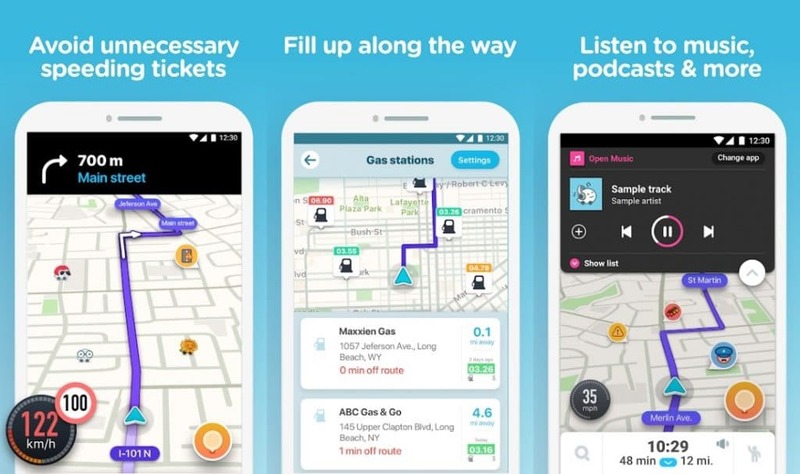 On top of that, Waze can integrate with Spotify, allowing you to choose tracks without leaving the app. There is a lot to say about this service if you’re interested we may publish an in-depth review! 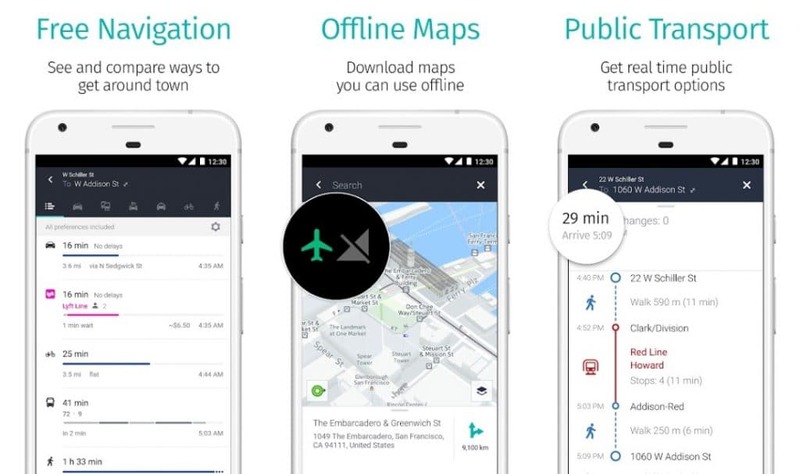 HERE We Go is a multi-purpose navigation app, which is useful for more than just your car. In facts, you can take advantage of it for public transportation or even bike routes, which contributes to its versatility. Apart from that, HERE is simple and intuitive, and can be used in several ways. For example, you can decide to keep it connected to the internet, or download the entire route before starting. Moreover, you can decide to download textual directions, thus saving storage space and data connectivity. Google Assistant can simplify our lives in many different ways, including our car experience. Instead of relying on graphical solutions, you can ask Google to do anything for you. Moreover, thanks to the OK Google activation, you never need to remove your hands from the steering wheel. On top of that, it has one of the best voice recognition systems available today, so it can understand you even with background music or road noises. There’s a lot this virtual assistant can do for you, so we’ll leave a list with the most useful examples. 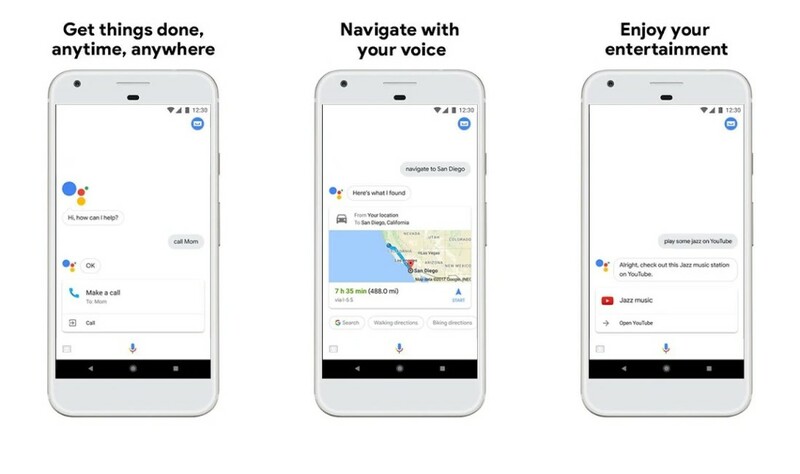 Most Android devices come with Google Assistant pre-installed, but you can download it directly from the Play Store if you need to. Cortana is a great alternative to Google Assistant since it offers similar features. For example, you can use it to easily launch apps or play songs, just as you would expect. 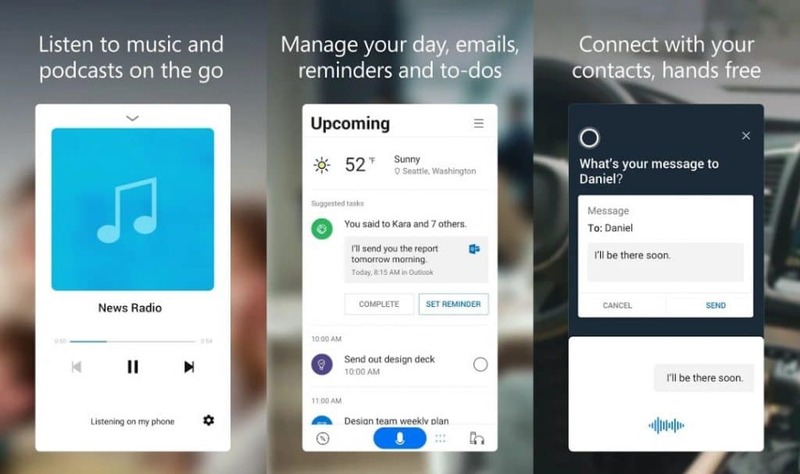 Cortana has been developed by Microsoft, so it also integrates with Windows to synchronize your calendar and reminders. 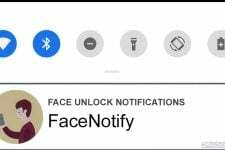 Moreover, direct voice activation is available to minimize physical interactions with your device. Keep in mind that it’s not available in every country, but you can still download it through APK Mirror. Let us know which are your favorite Android Auto alternatives in the comments below! I use Waze, and I’ll agree it’s pretty good. Though owned by Google, they could learn a thing or two (or six) from one another. That’s true for all of the options. Everyone’s trying to bring something new to the market, and original solutions are always welcome. It’s pretty clear that integrated infotainment systems are the future; for those who don’t have one, the choice entirely depends on personal preference and necessities.